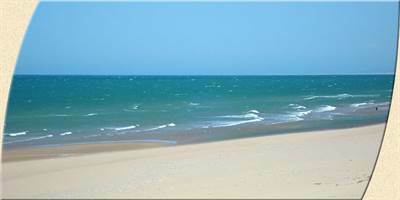 Oceanfront lot with underground utilities. 20 meters of beachfront. Spectacular prestine beaches with views of Bird Island. 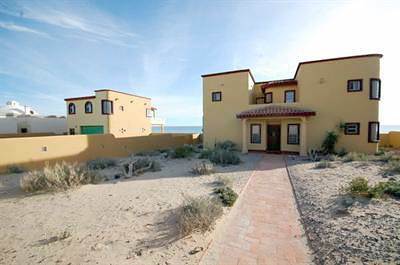 Quiet location within 40 miles of Caborca and 60 miles of Puerto Penasco. 24-hour security. 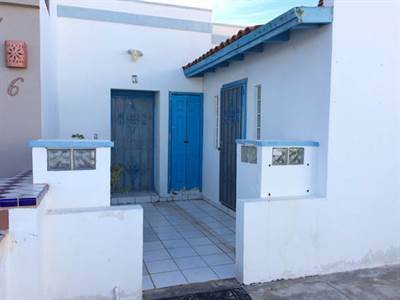 Large 1986 square meter (almost 1/2 acre) lot allows for 2 homes, build one for yourself and rent the other. 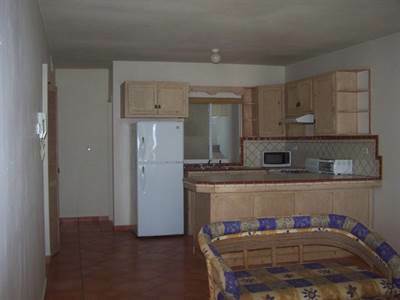 Playa Paloma’s “La Privada” sets new standards for quality and value. All permits and infrastructure are in place. Custom homes built to US standards. This lot is a steal, act now. Bank Trust in LLC for low closing costs. Cute furnished 2bd/1ba in nice family friendly gated community, with knotty pine cabinets throughout. Common area with pool, palapas, BBQ, play area. Central A/C, City Services, Conveniently located near Sam’s Club, Walmart and hospitals. Great buildable lot with all city utilities (electric, water and sewer) to lot. Retaining wall surrounds property. 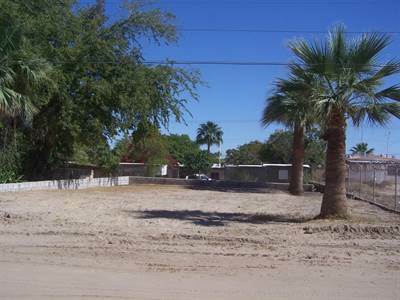 Lot is in a great location just off Boulevard Fremont and Durango, in back of Radiorama. 6 blocks to the beach. Near restaurants, bars, shopping or stores, etc. Great location for apartments or single family housing. Bank Trust in place.